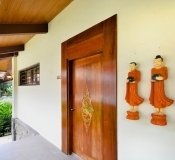 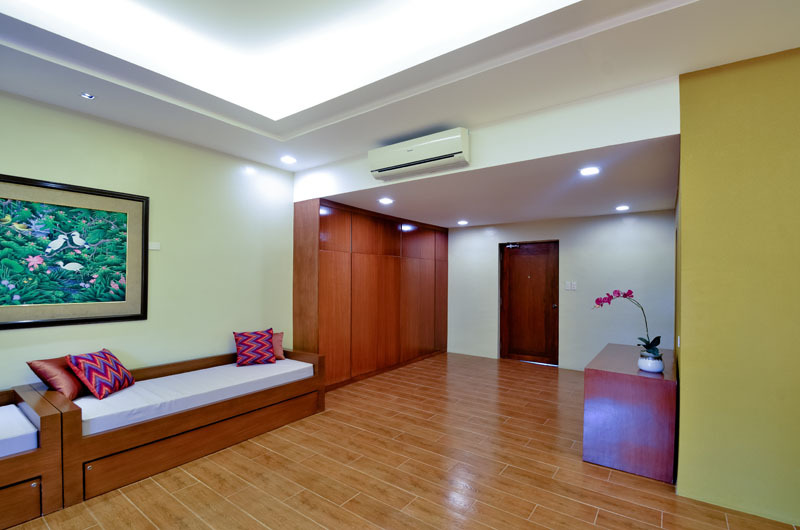 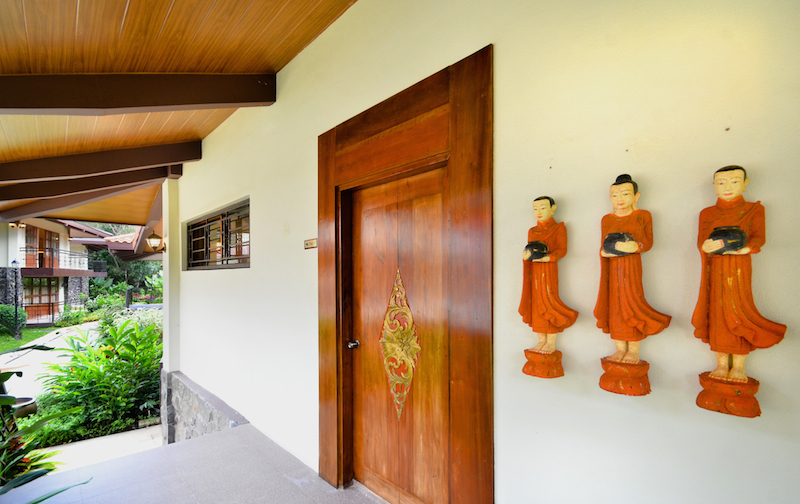 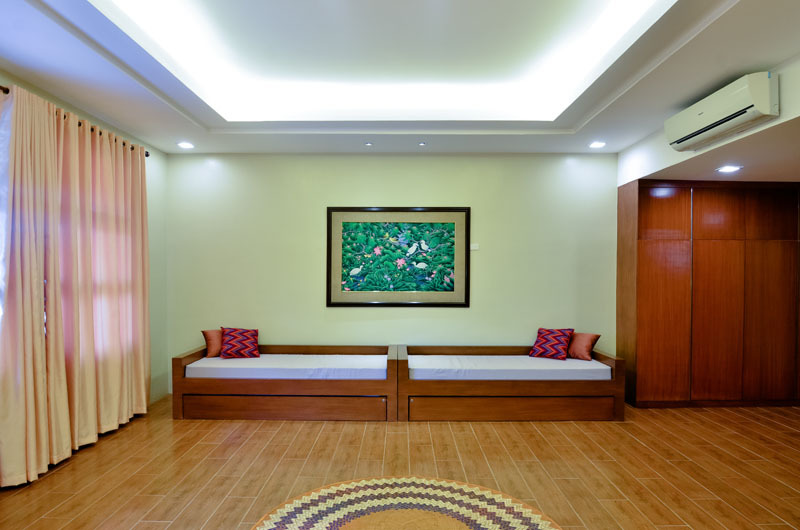 A modern Thai-inspired villa with an interior that reflects Thai art and gives one the Thai feel of simplicity, warm and elegance. 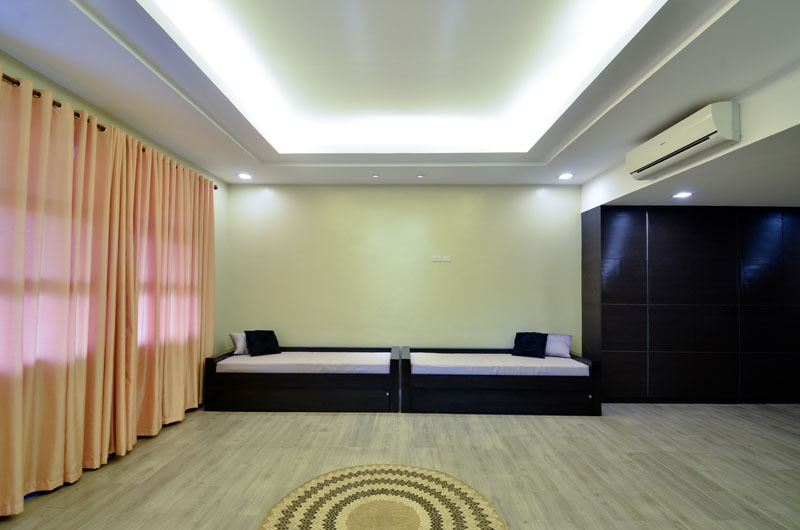 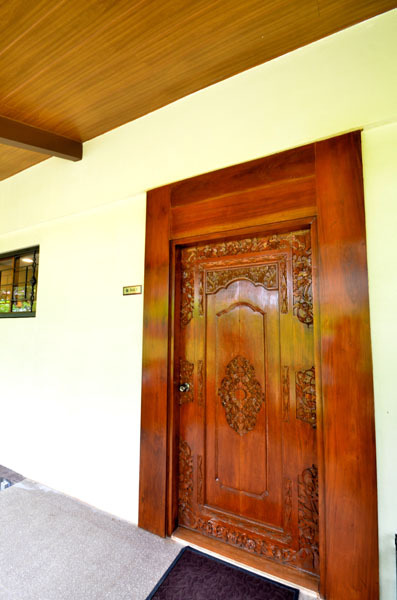 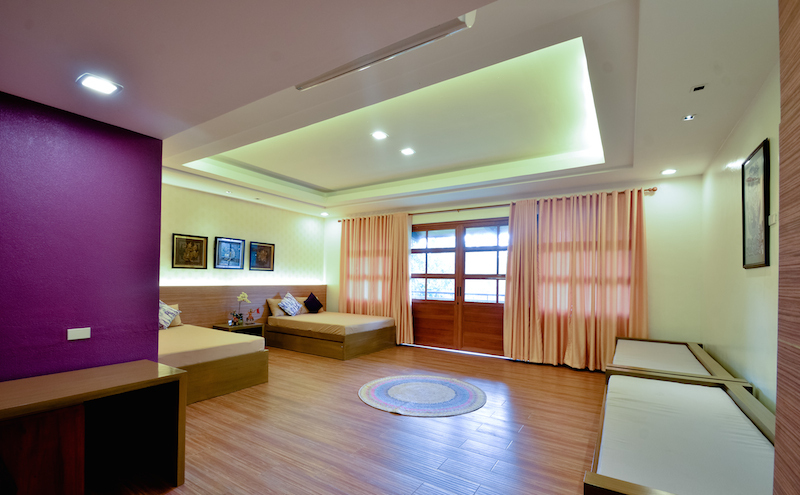 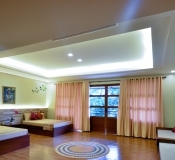 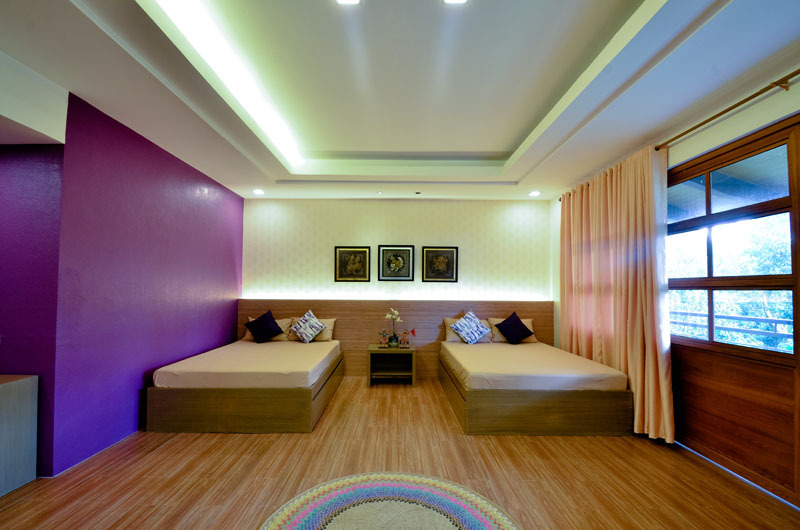 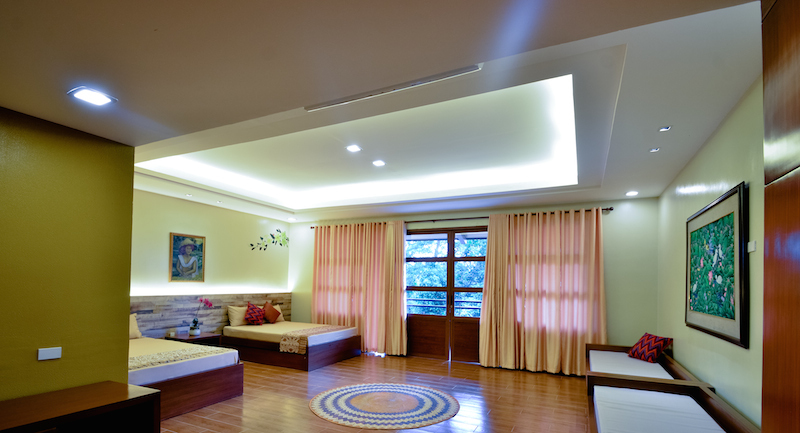 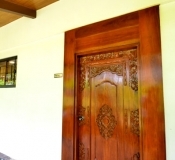 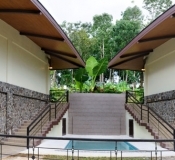 It has two rooms that can accommodate 8-10 persons. 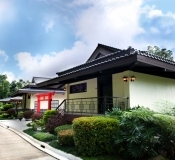 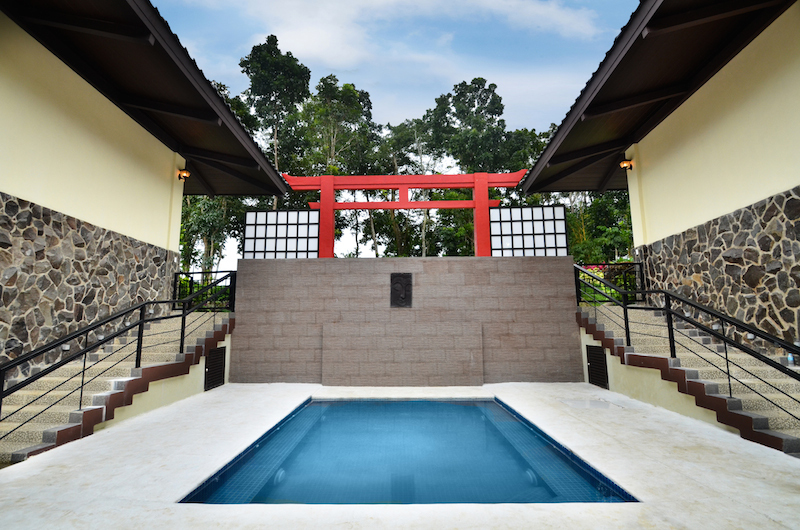 A Japanese-inspired villa with a contrast of modern and traditional touches, minimalist in interior design, perfect for those who want a peaceful rest in a relaxing environment. 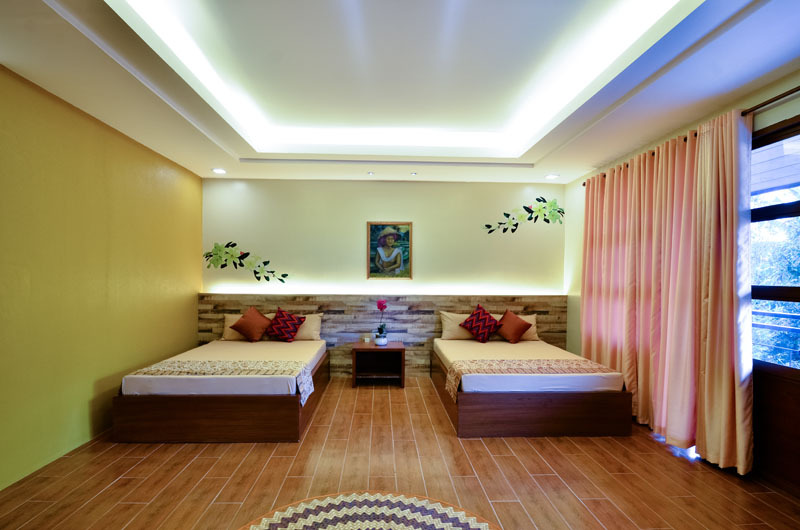 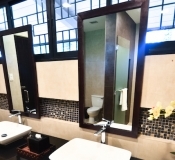 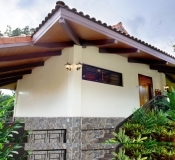 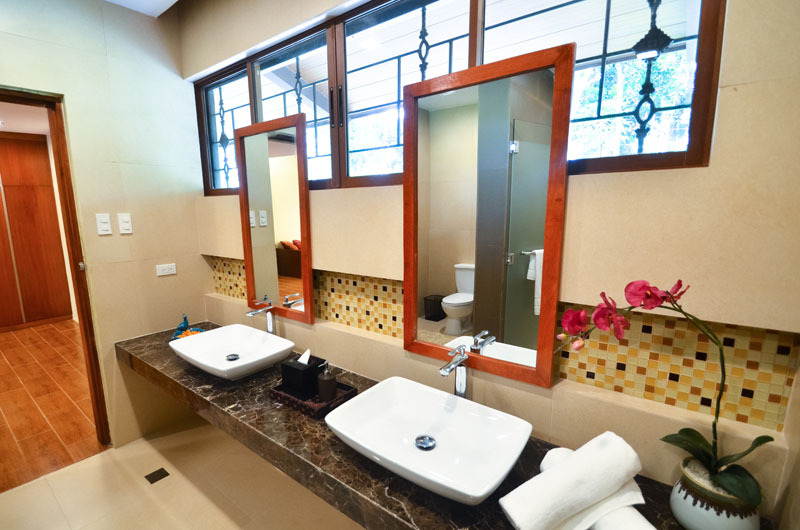 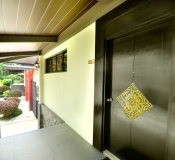 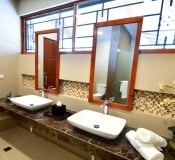 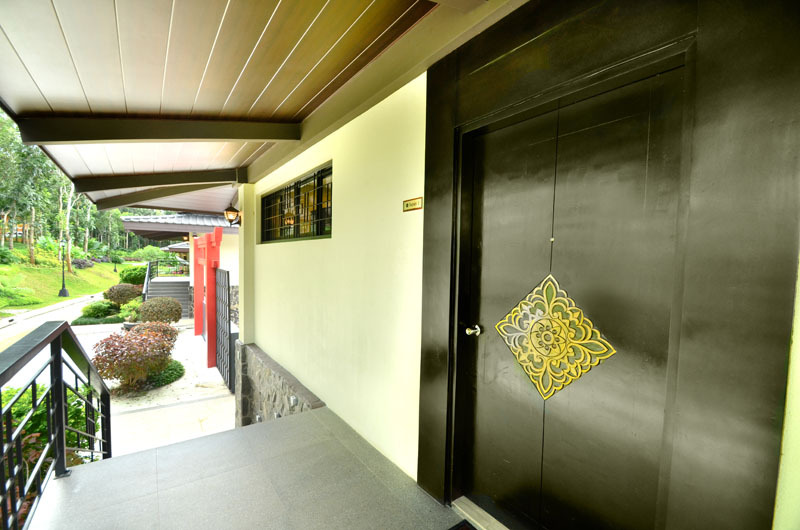 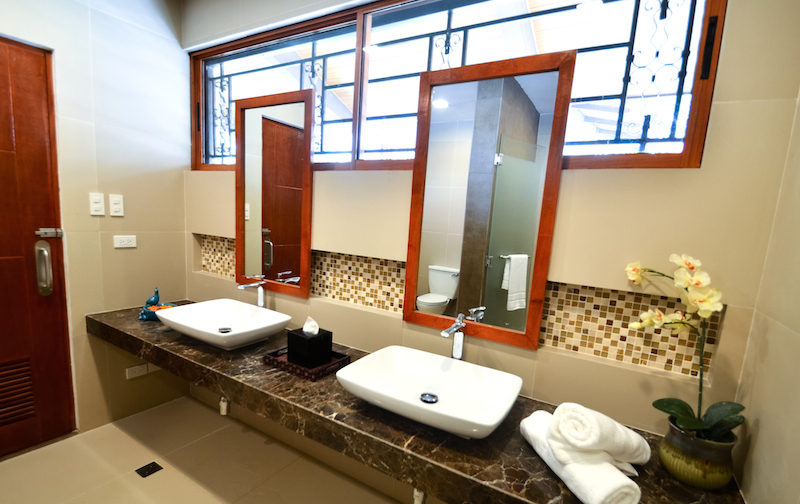 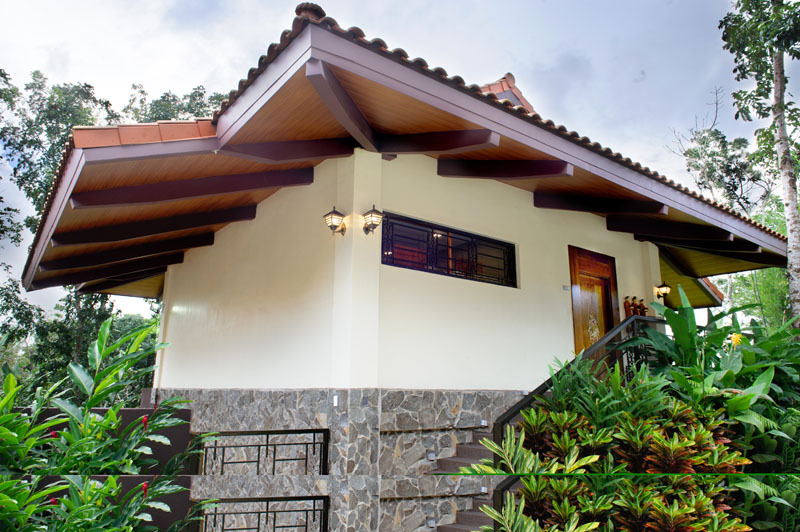 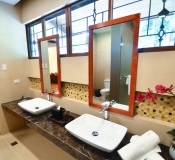 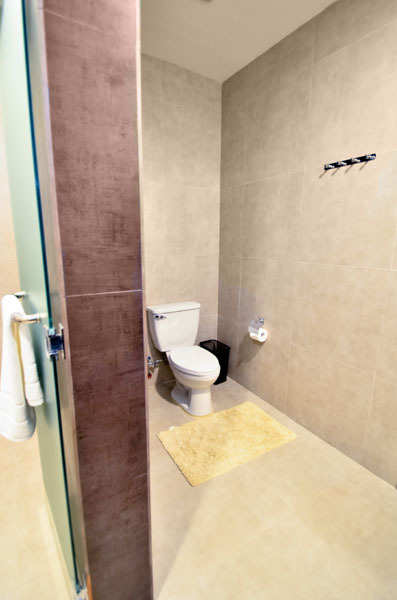 It has two rooms that can accommodate 8-10 persons and a jacuzzi pool that offers privacy that is rare in big resorts. 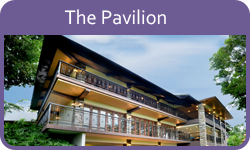 A classic Bali-inspired villa that combines classic Balinese architecture with modern touch and convenience. 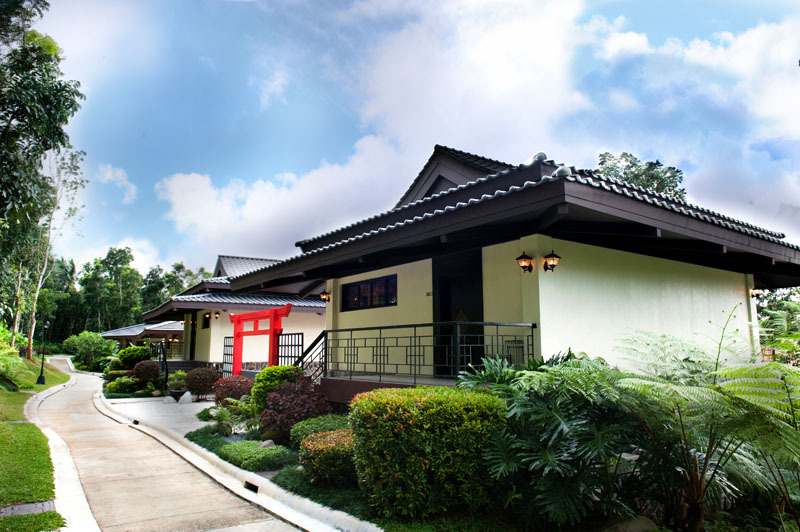 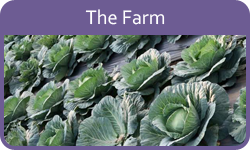 It provides a taste of authenticity and charm. 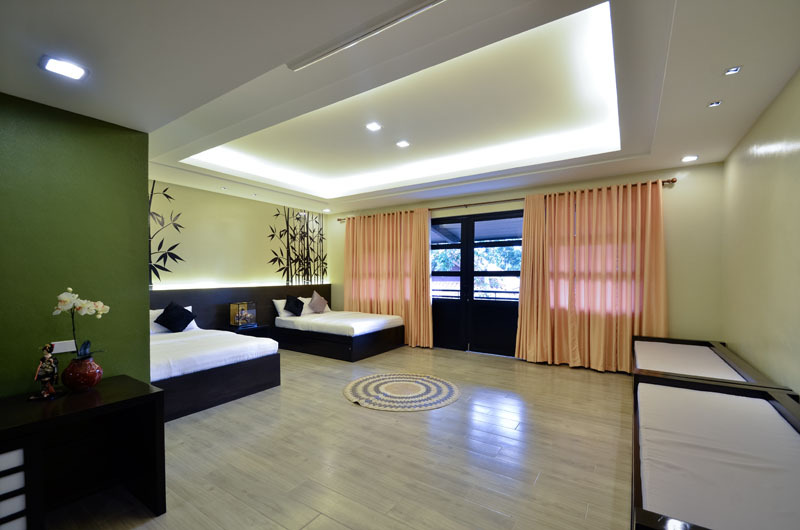 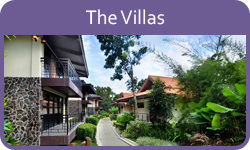 It has two rooms that can accommodate 8-10 persons and a jacuzzi pool – a lovely treat to unwind after a long day.